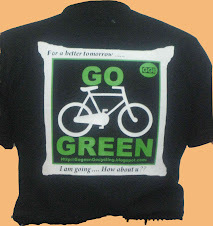 Go Green Rao's Blog - GGI-Group size: 4000+ Professionals, Increasing on day to day basis, Come & join us 2 serve Mother Nature. Through this site, I wanted to appeal to our community to save all kinds of finite resources as much as possible. 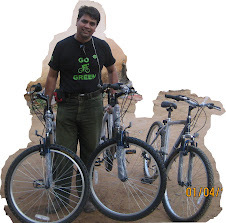 "Go Green Go Cycling" is a campaign I am running on this blog to request people to use their bicycles for regular commuting instead of using their Cars/Bikes. You can ensure 1 less Car/Bike on the road that would have contributed for all kinds of pollutions. I Strongly feel, its a moral responsibility of every citizen or I would even say every human being on this planet to think of paying back to mother nature, Payback in terms of saving power.. Payback in termsof saving water, payback in terms of saving paper, paybackin terms of saving fuel or in one word payback in terms of saving all kind of natural resources and Stop Global Warming. 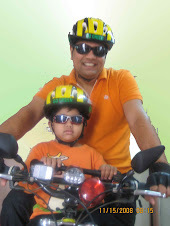 Cycling would be the best mode of payback to the mother nature. We all know that the world has a fixed amount of natural resources - some of which are already depleted. So as population growth greatly strains our finite resources, there are fewer resources available. If we intend to leave our children and grandchildren with the same standard of living we have enjoyed, we must preserve the foundation of that standard of living. We save for children’s educations, medication and their weddings in terms of cash or assets, but how about saving clean air, water, fuel sources and soil for the upcoming future generations .....???? 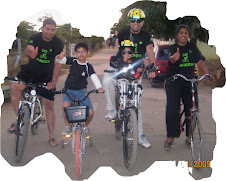 I'm looking for leaders who can help my community project in saving our city from all kind of pollution. I am sure with co-operation and active participation from environment and health conscious individuals, the initiative will take off and go a long way in creating awareness about the issue andfostering a generation of responsible citizens. Until then, let us begin in a small way at our own levels by refraining from honking or over speeding a cyclist, when you see one in front, while he/she is peddling for a better cause, encourage them by giving a thumbs up. So for all these reasons, get out there on your bicycle !! today. 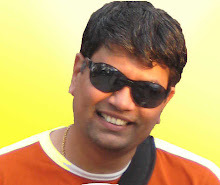 Click her to read a article from my friend Bala on Noise Pollution. 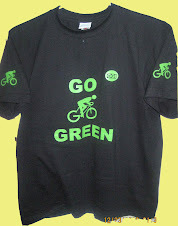 Click her to read a article "Seoul turns to bicycles to combat global warming"
For a better tomorrow.. I am going how about ?? 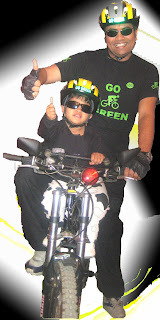 We both together move out on Sunday's and try to bring out some awareness on cycling.